For most people, their home is the largest investment they will ever own. Choosing the right insurance coverage to properly protect your home can be quite a daunting task. Not all policies are created equally and unfortunately most consumers won’t find out until it’s too late. Even within a single company there are different levels of coverage. Some provide much broader coverage even though on the surface they seem to be identical—don’t be fooled. Your home insurance is one thing you truly can’t afford to skimp on. Finding out after experiencing a claim that something isn’t covered ( and could have been for maybe just a few dollars more), is like adding insult to injury. That is why working with a professional independent agent is so important. We take the guess work out of the policy selection process by providing options that will best suit your specific needs and give you the best value for your dollar. 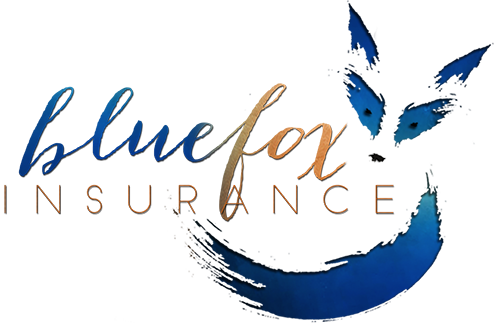 Blue Fox Insurance Agency partners with many of the industry’s top rated and most highly reputable insurance companies to provide our clients with tailored coverage at the best possible prices. Even if you don’t own your home, you still have personal property worth protecting and more importantly, liability exposures that you need to consider. We have options for policies whether you rent a home, apartment, duplex or condo. Whether you own or rent, working with Blue Fox Insurance Agency, you can ensure that you’ve got the right coverage at the right price without wasting your time. We’ve got options and we do the shopping for you, so you can rest easy knowing that while your home and property are protected, so is your pocketbook and your time.